Embark on a rail adventure to America's beautiful west on this 8-day train tour. 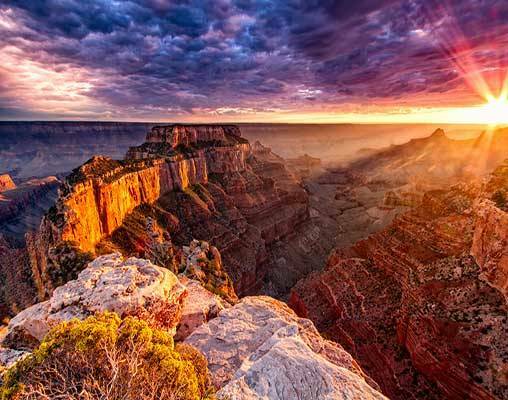 Your trip starts at Chicago's historic Union Station as you board Amtrak's renowned Southwest Chief en route to Flagstaff, Arizona, where you travel by motorcoach to one of the Seven Natural Wonders of the World, the Grand Canyon. 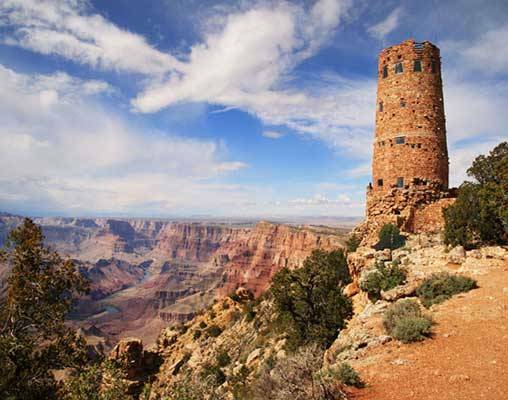 Visit the Watchtower for spectacular views such at the Colorado River, the Painted Desert, and Kaibab National Forest. 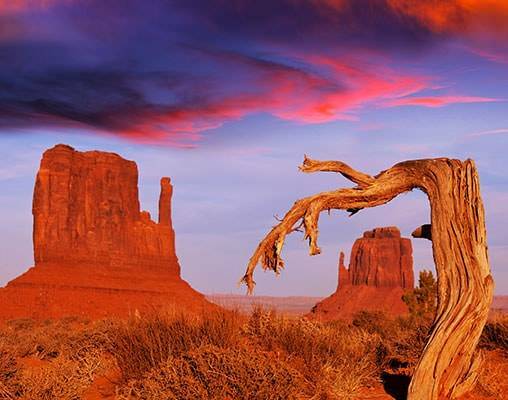 After your exploration of the Grand Canyon, head a short distance to Monument Valley, an area often photographed and filmed for its stunning landscape of sandy deserts and isolated red mesas. After visiting Monument Valley, make your way to Durango where you stay for a few days. 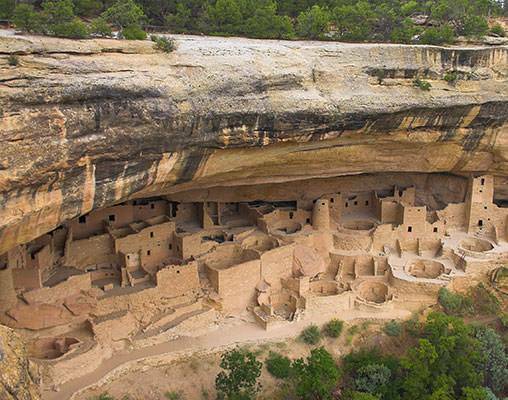 While in Durango, take a day excursion to Mesa Verde National Park. Home to some of the world's largest preserved cliff dwellings, there is plenty to do and explore during your time at this remarkable park. 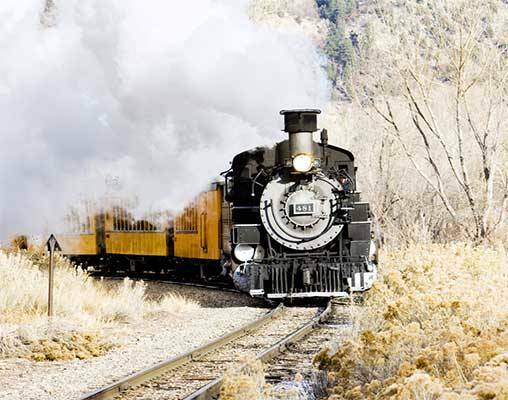 After your stay in Durango, embark on one of the special highlights of the tour, a journey through the San Juan Forest aboard the legendary Durango & Silverton Narrow Gauge. 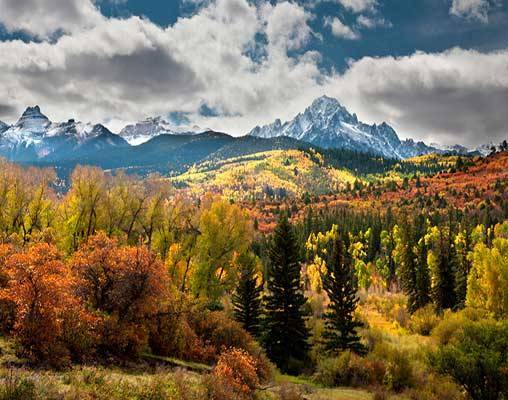 Travel along the Animas River through incredible mountain scenery before reaching your next destination of Silverton. A Wild West mining community, Silverton has several attractions such as the false-fronted buildings of Blair Street that embodies a typical Old West ambiance. Following your time in Silverton, board Amtrak's California Zephyr for your final leg of the trip back to Chicago. 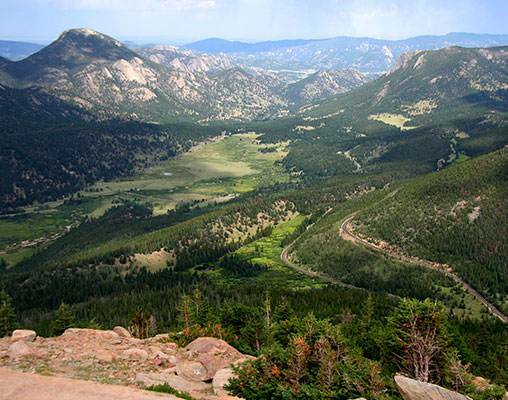 When you awake this morning, the Southwest Chief will be traveling into Colorado. Today you will experience the excitement of the Santa Fe Trail as we cross New Mexico and Arizona. You will have time for a trainside walk when we arrive in Albuquerque at mid-afternoon. Our arrival into Flagstaff, Arizona, is scheduled for 8:51 p.m. Upon arrival we’ll transfer the short distance to the Comfort Inn. (B, L, D). Click here to view testimonials for Heart Of The West. The tour far exceeded our expectations. The Tour Director and the bus driver were OUTSTANDING. The tour director kept us posted daily on things to come, the hotels, the food, the souvenirs, time to be ready for the next day and I know she took care of potential problems that may occur such as the re-ticketing in Chicago since we were 13 hours late in arriving because of the unexpected train delays (multiple). On my Facebook page, some of my friends are inquiring about the trip and maybe interested in signing up for one. How about that!!!!!!! Enter your details below if you would like to be notified when 2020 dates and prices are available for Heart Of The West.